Tired of the endless search for your lens case and mirror in your handbag? We´ve got the perfect solution for you – a handy closable box with a built-in mirror in an elegant design. 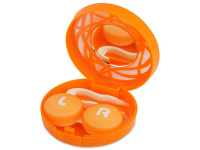 Each kit contains a lens case and tweezers for easy and hygienic handling of your contact lenses. Stash this handy case in your handbag, car, or desk drawer if you use monthly or bi-weekly lenses, so you'll never be without your lens-care supplies when you're out and about. And, make sure you have an adequate supply of solution for your active lifestyle by choosing one of our popular solutions here. 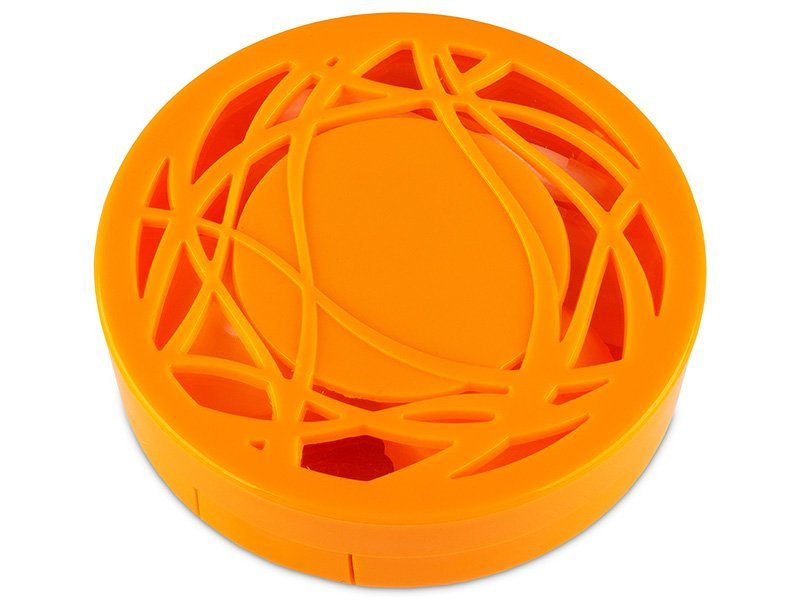 This all-in-one case is also available in blue here.